One of my new year's resolutions for 2013 will be to invest in more high(er)-quality pieces for my wardrobe. Our consumer culture has become fixated on quantity, rather than quality--which is, in my mind, often a completely false economy. Now, don't get me wrong, I love the likes of Forever21 and H&M as much as the next person. But I've realized that I want to be the type of person who owns high quality, timeless pieces rather than fixating on buying the latest trends. So my new plan is to slowly phase out much of my current wardrobe and replace it with fewer, but better items. I plan on sticking to what some might consider boring basics as far as clothing goes, but I intend to spice things up with interesting accessories--jewelry, scarves, bags, shoes...you get my drift! 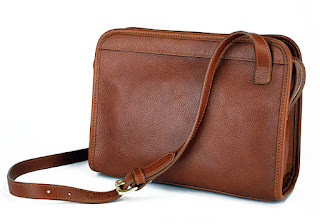 And one of the pieces that I would love to treat myself to over the course of this year is a Frank Clegg Leatherworks bag. After seeing this Atlantic-Pacific post (seriously--how chic does she look?! ), I immediately headed to google to track down her bag! Frank Clegg Leatherworks bags are all handmade in a workshop in Massachusetts and are of exceptional quality. The price might seem high initially, but compared to many designer bags, you are paying for quality leather and craftsmanship, rather than for the brand name. 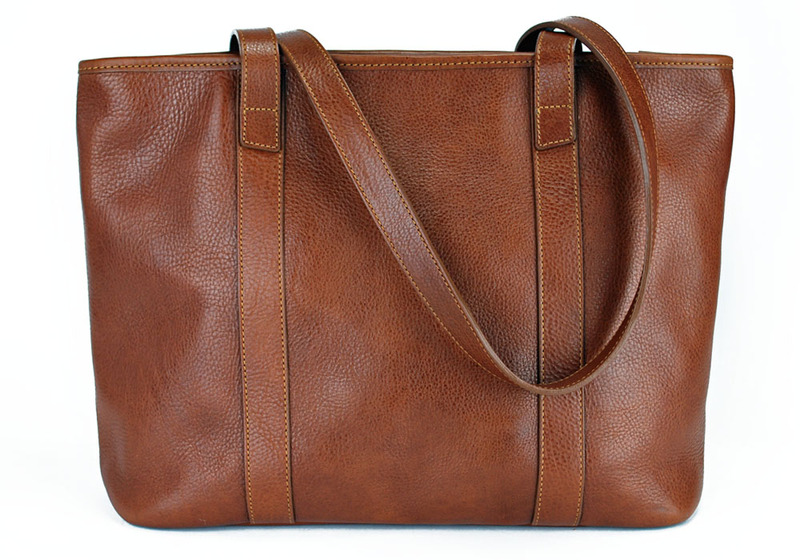 And there is no doubt that you will have these classic bags forever. 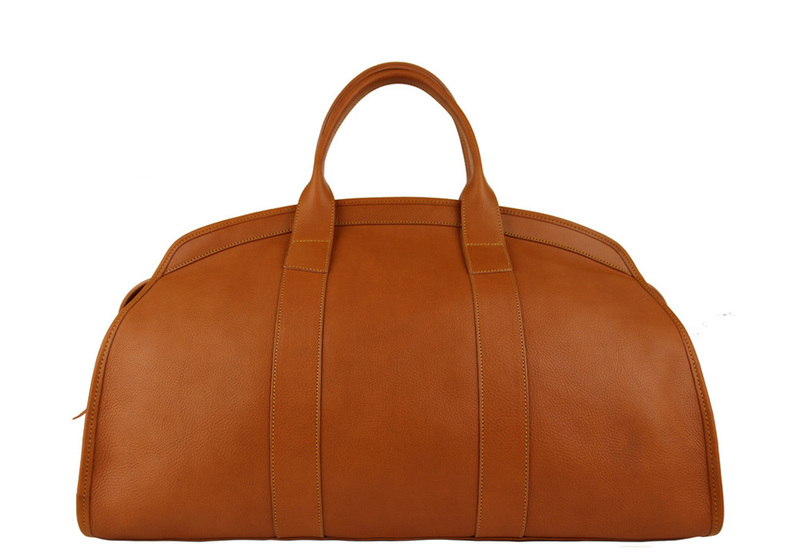 They're the kind of bag that never goes out of style and can be handed down from generation to generation. Yes, please! 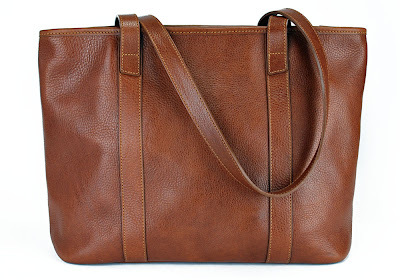 I am going to hold off on picking one up for now (I think I want either a medium or large Laurelie zip top tote) and perhaps buy one as a gift to myself as a reward for a significant accomplishment! Until then, I'm sure I will spend hours on frankcleggleatherworks.com perusing all of the stunning leather goods!